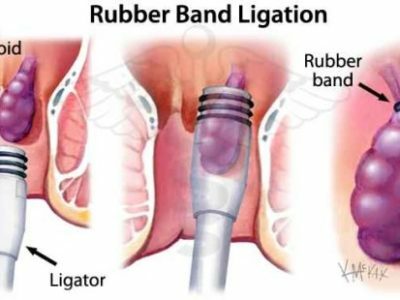 Similar to Rubber Band Ligation, Heat Coagulation is a nonsurgical procedure which does not require an intensive or invasive operation. Several instruments can be utilized that use heat to destroy hemorrhoidal tissue, such as bipolar diathermy , direct current electrotherapy and infrared photo-coagulation. Each of them promoting scaring and inflammation. 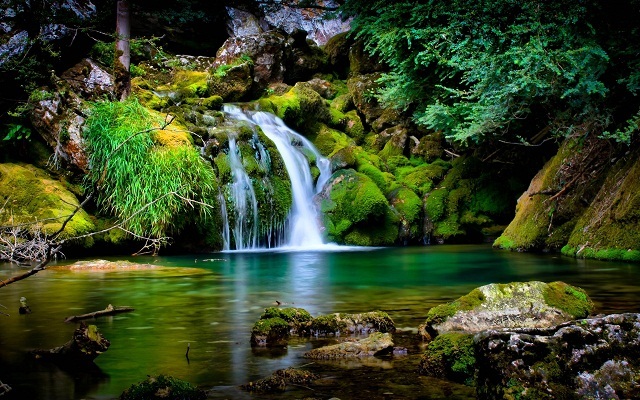 They are used to treat first, second and third degree hemorrhoids. The instruments heat is focused on and around the base of the hemorrhoid to cauterize the matter, causing scar tissue to form. Pain and bleeding after Heat Coagulation are common; however, probably less frequent than with ligation. Recovery time may be anywhere from several days to weeks. 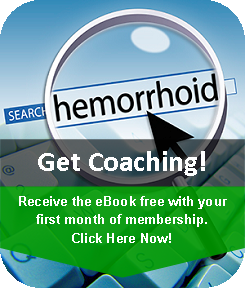 As with all surgical procedures, there is no guarantee that the hemorrhoids will not return. Many times it may take years for them to come back sometimes it may only take months. 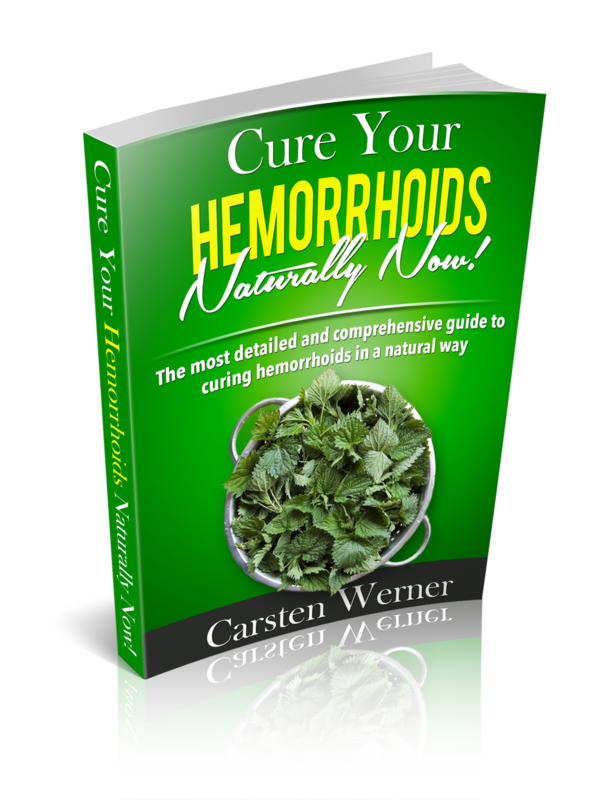 If your hemorrhoids are chronic and reappear often or even after a surgery you may want to consider a more traditional approach, which we suggest here. Your body has the ability to cure itself if you give him the right support. 4. Avoid foods that are processed and cause constipation. Heat coagulation or any other type of medical procedure becomes completely obsolete once you understand that changes to your lifestyle and application of natural remedies together with your bodies healing abilities are much more effective and long lasting than any drug or surgery can be. Especially during the time when your hemorrhoids are present, it is required to be very disciplined with our program, as you want to avoid any further aggravation of the hemorrhoidal tissue and promote healing from within.